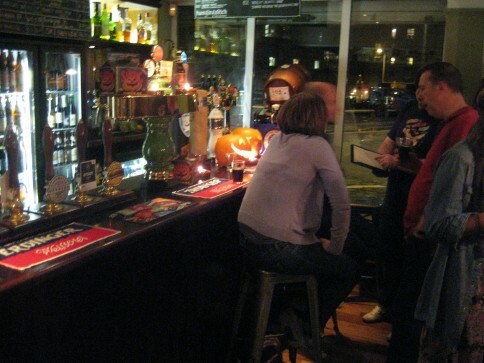 Only brewing since June 2011, Huddersfield based Magic Rock have already built a solid reputation for their modern flavourful brews. 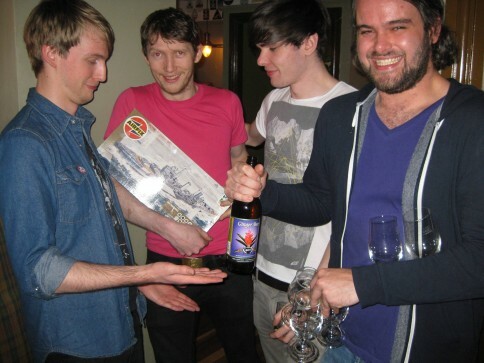 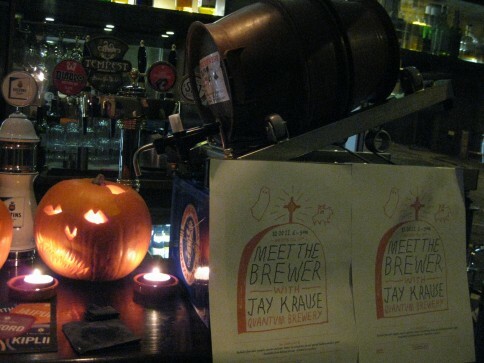 Monday 28th November sees the Magic Rock sideshow roll into Port Street for their first Manchester ‘Meet The Brewer’. 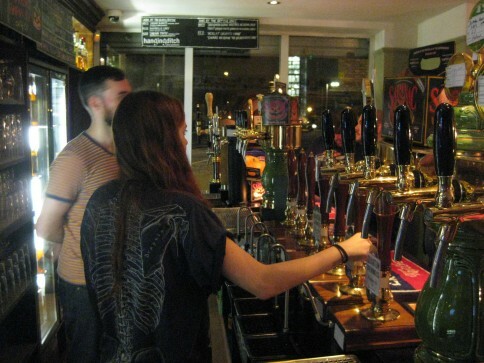 Join us from 6pm when we’ll be pouring a selection of Magic Rock’s trademark hop-forward cask and keg beers. 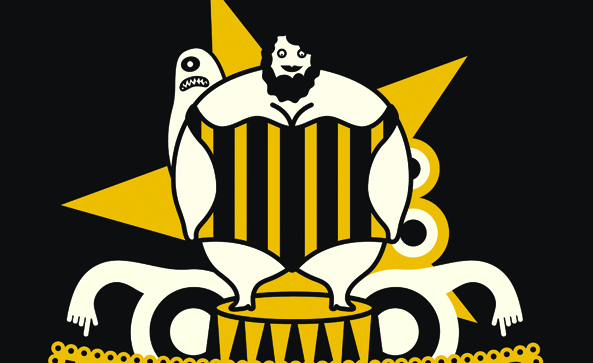 We will also be the first place anywhere to get a taste of “Bearded Lady”, Magic Rock’s new 11% Imperial Stout which we helped them brew back in October. 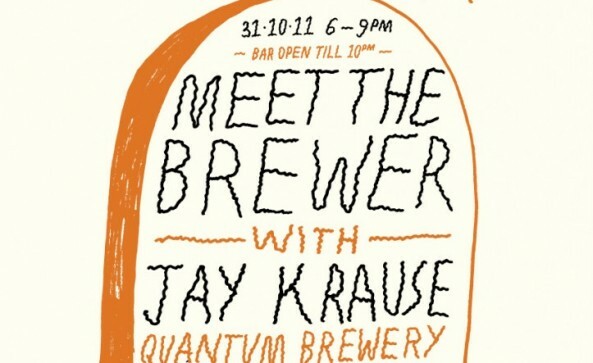 The brewers will also be joining us on the night to introduce the beers and answer any questions. 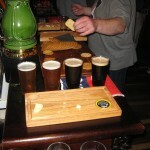 We expect tickets to sell very quickly so if you want to join us for what promises to be a great evening don’t hang around. 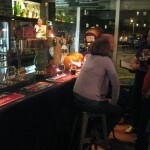 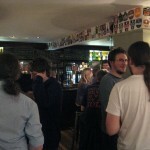 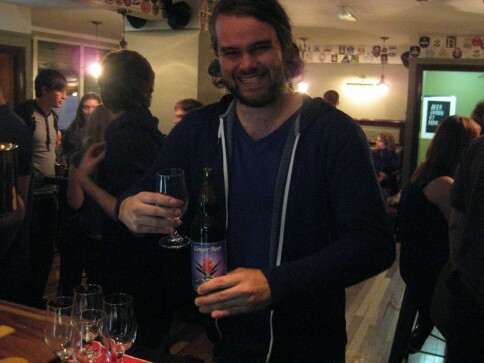 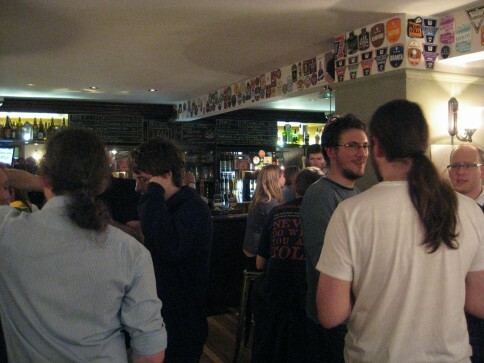 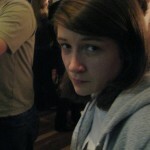 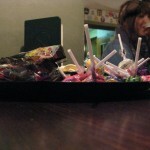 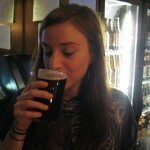 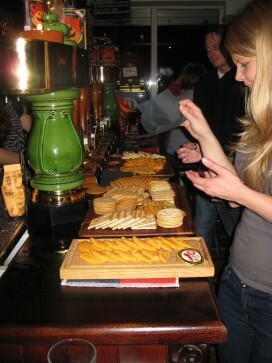 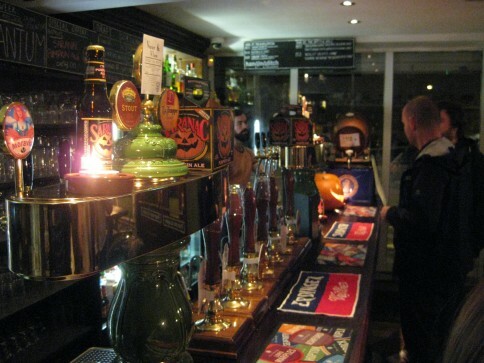 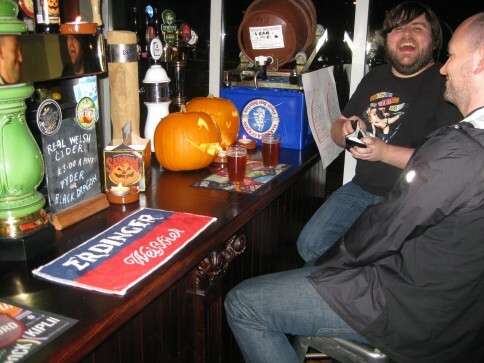 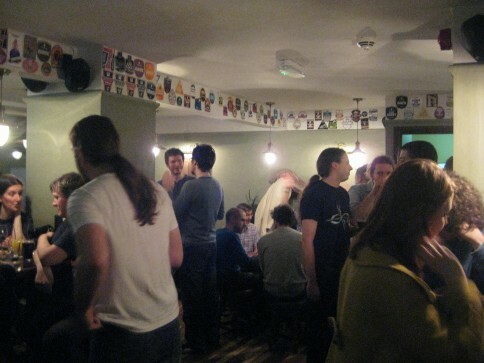 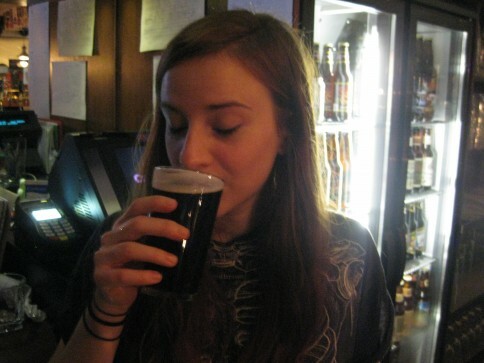 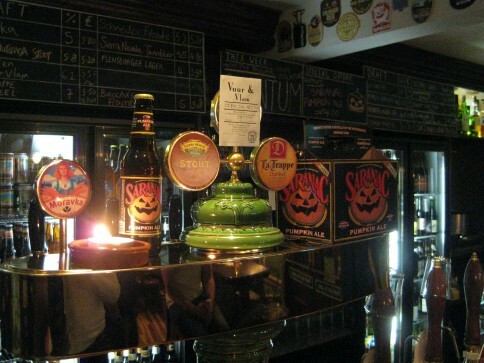 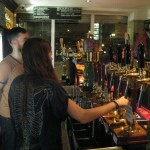 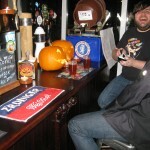 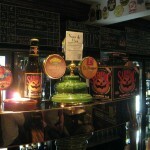 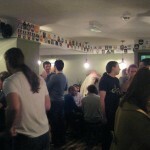 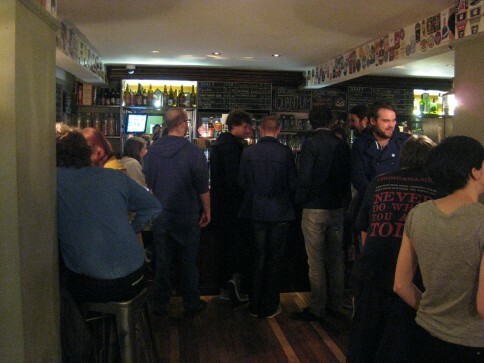 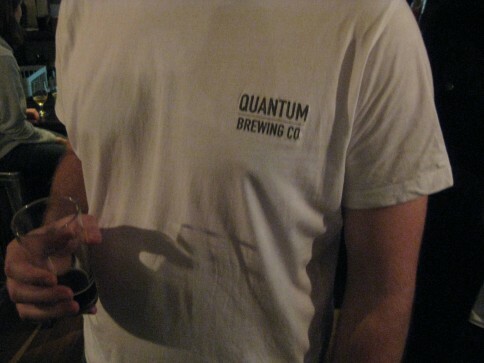 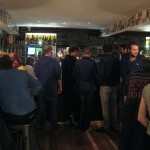 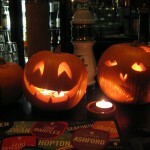 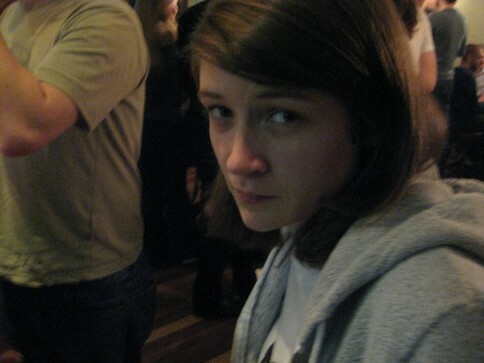 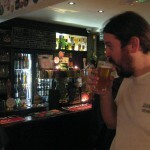 Here a few lovely photos from Meet The Brewer, that took place on Monday 31st October 2011 – another sell out success! 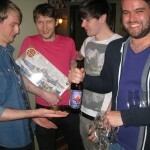 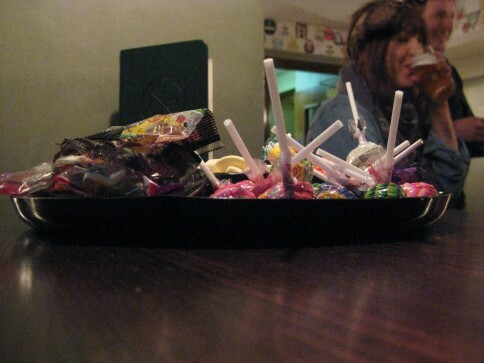 Present an evening with Garrett Oliver. 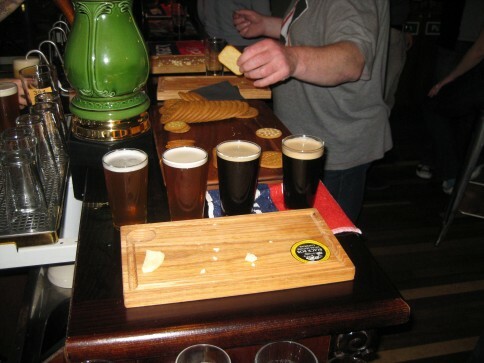 A small intimate affair to celebrate the publication of the Oxford Companion To Beer. 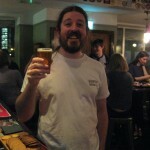 Garrett Oliver is a man needing very little in the way of introduction, but I’ll give you one anyway. 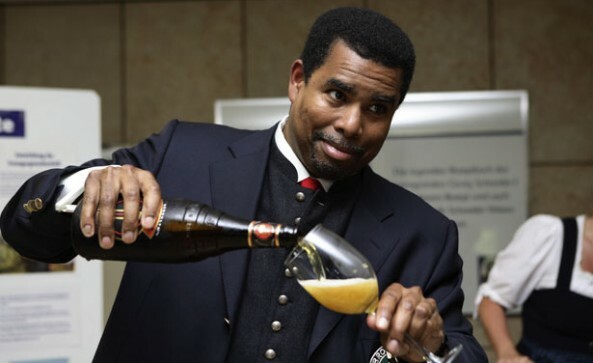 One of the most knowledgeable and well respected brewers in the business, Garrett has been at the helm of the world renowned Brooklyn Brewery since 1994, winning awards and plaudits for his innovative approach and the outstanding quality of output. 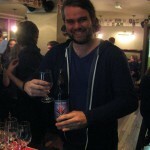 One of the generation of US brewers who took the British brewing tradition and transformed it into the modern US craft beer scene we see today. 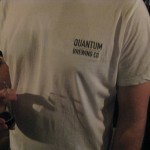 In short he’s a bit of a legend. 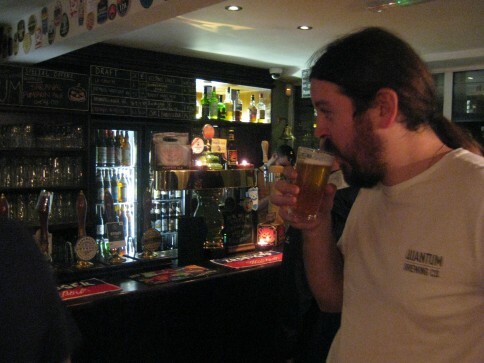 Garrett will be discussing the new tome he has edited in conjunction with the Oxford University Press , also we’ll be tasting some beers and matching them with some lovely canapes provided by The Mark Addy. 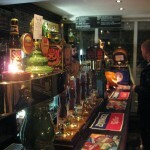 £15 advance (ltd to 30 places) available over the phone on 0161 237 9949 or in person at Port Street Beer House. 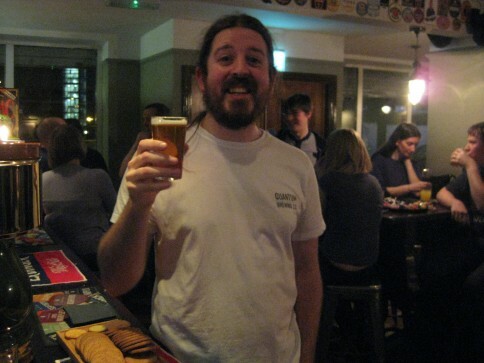 The ‘Oxford Companion To Beer’ will be available to purchase on the night. 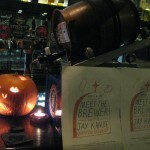 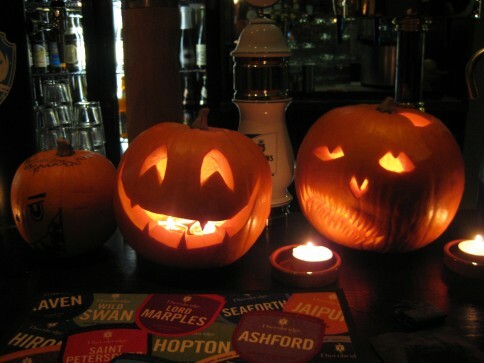 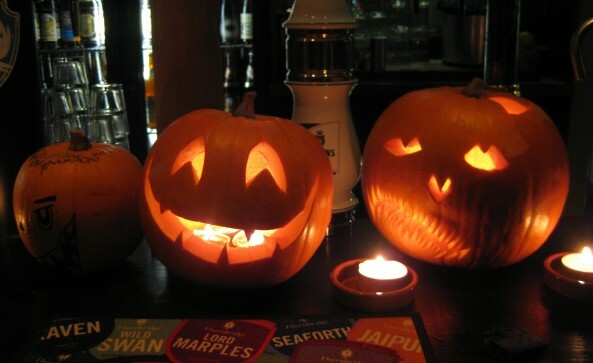 includes four beer samples, snacks AND your chance to win prizes in our special Halloween beer quiz!